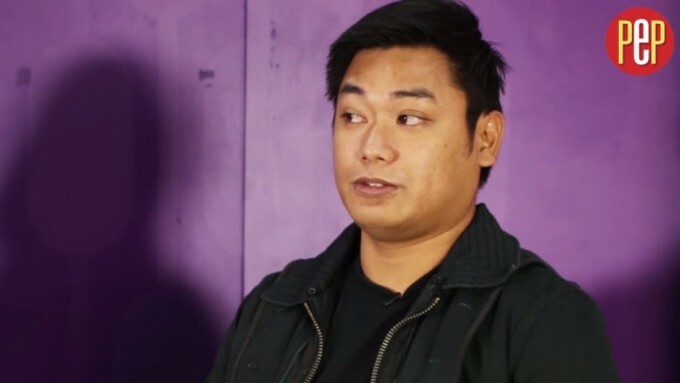 "'Tol, parang hindi ko gusto ang lalaking ito," Alchris once told Glaiza. Dyamper's Alchris Galura says approval is a big deal in their family. That's why whenever he or his sister actress Glaiza de Castro is in a relationship, both of them makes sure they get the approval of their parents and of each other. In fact, there was one time Alchris warned Glaiza about a suitor. She told her, "'Tol, parang hindi ko gusto ang lalaking ito. Parang may pakiramdam ako sa kanya na hindi okey..."
For more about Dyamper, WATCH THIS VIDEO.